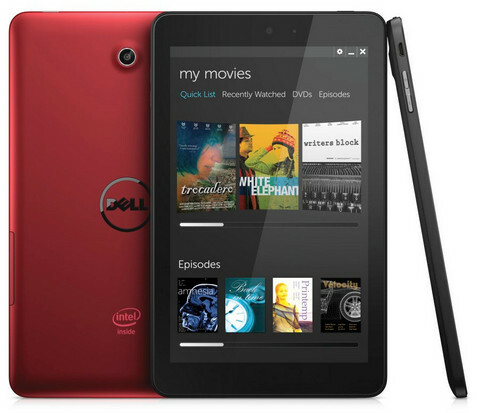 Dell, a popular PC manufacturer has launched Venue 7 and Venue 8 Android tablets in India. As it is clear by the name only, the Dell Venue 7 has 7 inch 1280 x 800 pixels display while the Dell venue 8 has 8 inch 1280 x800 p resolution display. Both the tablets are powered by 1.6GHz dual core intel ATOM processor and runs on Android 4.2.2. Both the tablets are accomplished with 2GB of RAM. You can insert up to 32GB of micro SD card in both the tablets. 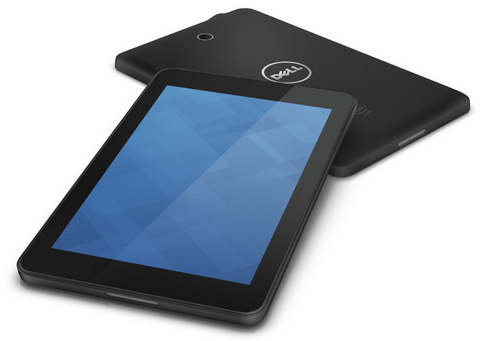 The Dell Venue 7 is priced at RS 10999 and Venue 8 comes at RS 17,499 for 16gb model, while the 32GB variant costs RS 21,499.